Sold by Sotheby's London on July 13, lot 95, for £2,808,000. Pierre Antoine Poiteau and Pierre Jean François Turpin’s illustrations for one of the greatest books on fruit trees, Traité des arbres fruitiers [Treatise on Fruit Trees] by Henri Louis Duhamel du Monceau. 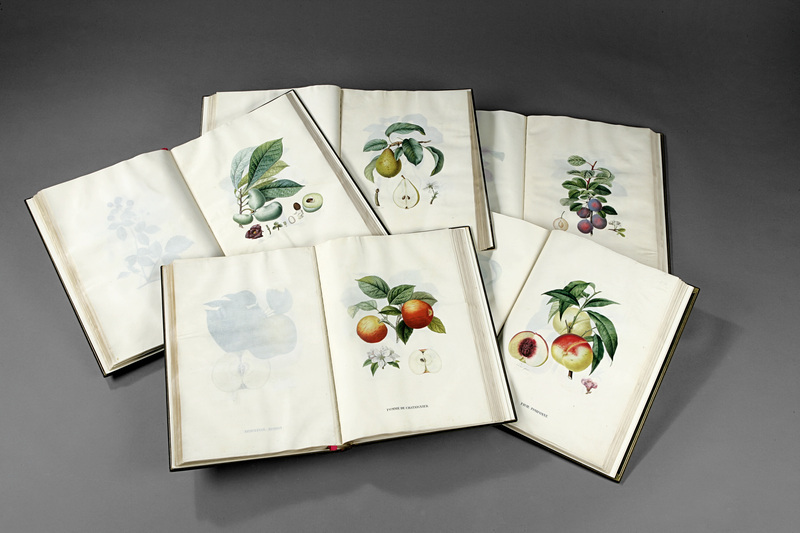 Bound in five volumes and painted between 1804 and 1809. 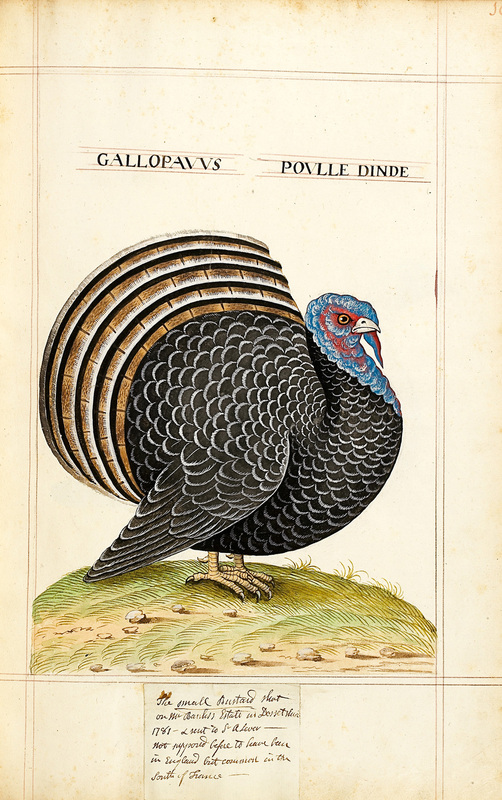 Sold by Pierre Bergé in Brussels on December 7, lot 1, for 3,360,000 euros. Sold by Sotheby's London on October 10, lot 394, for £2,136,000. 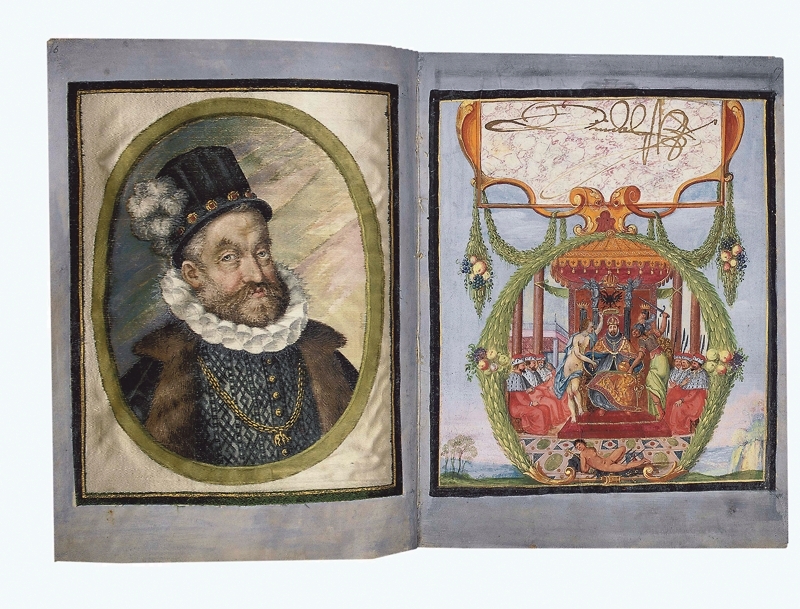 "Das Grosse Stammbuch" of Philipp Hainhofer, assembled between 1596 and 1633, sold by Christie's New York on June 27, lot 263, for $2,368,000. 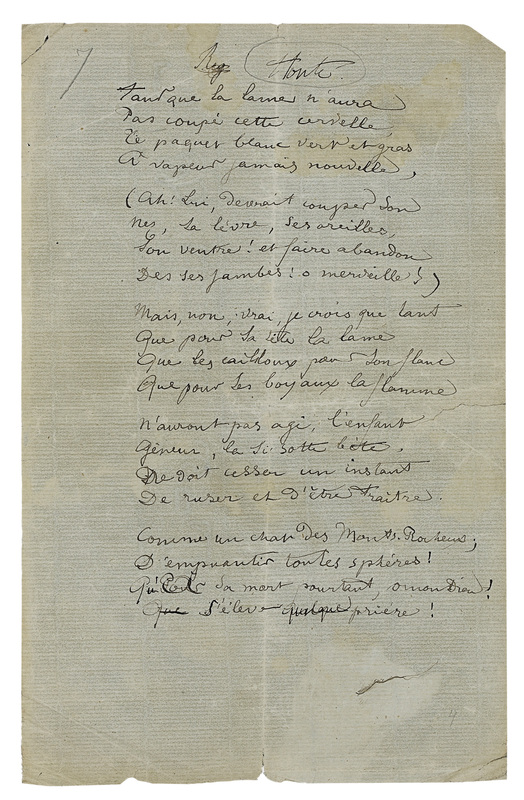 Sold by Pierre Bergé in Paris on June 20, lot 16, for 1,422,243.60 euros. 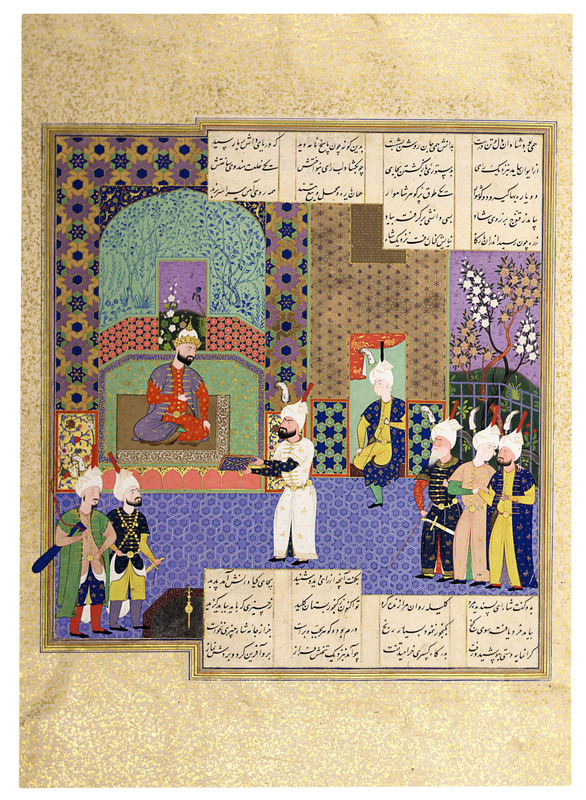 A single leaf of the Royal Shahnama, also known as the Houghton Shahnama (or Shahnameh). The Shahana is the Persian national epic and this copy, from circa 1530, is the most exquisite Middle Eastern manuscript ever commissioned. It was broken up in the 1970s and sold off a page (or leaf) at a time. 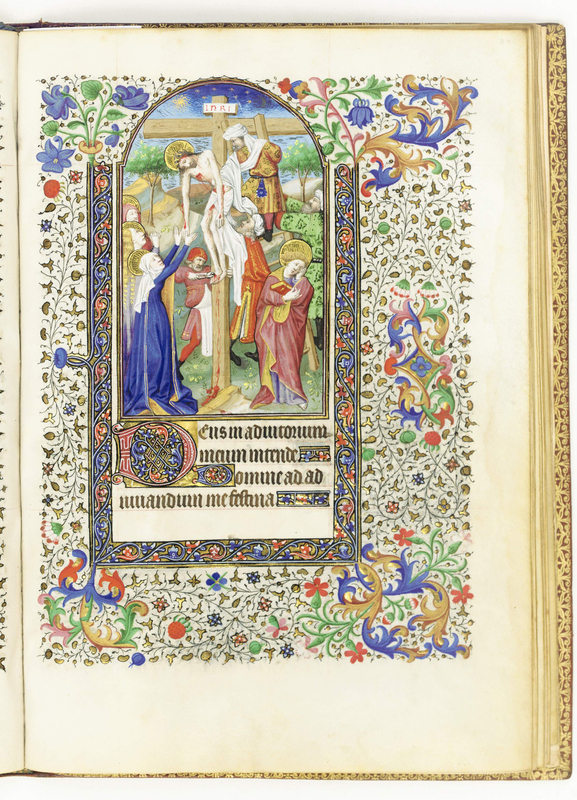 Illuminated manuscript of the Hours of the Cross, ca. 1425. The Hours of the Cross is a devotional text based on the events leading to Christ's crucifixion. Sold by Sotheby's London on December 5, lot 43, for £635,200. Sold by Pierre Bergé in Paris on June 20, lot 78, for 936,942 euros. Gerard Mercator’s Atlas, the first book to be called an atlas, 1595. Mercator's projection is the method still used today to depict the spherical earth on a flat map. Early collections of maps often showed the Greek god Atlas holding up the world. The term atlas probably derives from that practice. Sold by Sotheby's London on October 10, lot 282, for £422,400. Sold by Christie's New York on May 19, lot 88 for $352,000. Albert Einstein wasn’t much of a student, but maybe he was just bored. 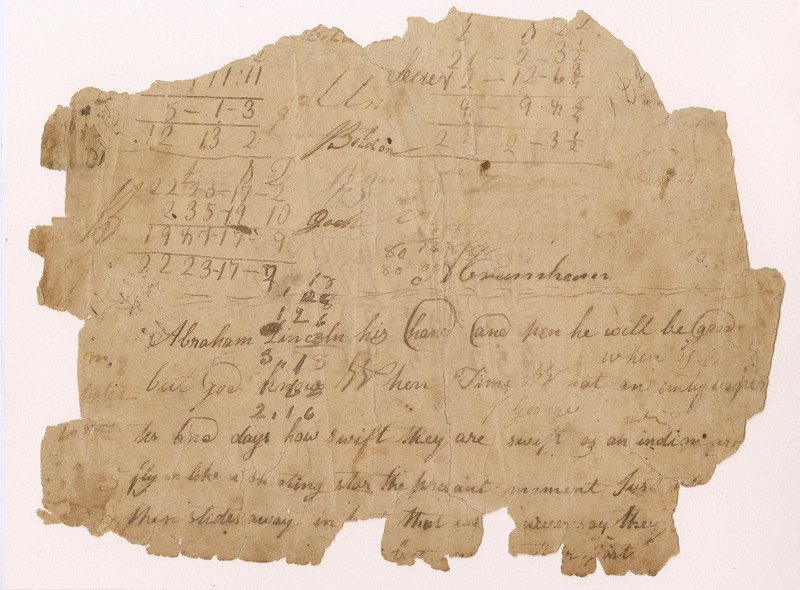 At an age when Lincoln was looking a word to rhyme with “pen,” the future Nobel Prize-winning physicist wrote a paper called “On the Investigation of the State of Ether in a Magnetic Field.” This six-page handwritten manuscript is Einstein’s earliest known scientific work. 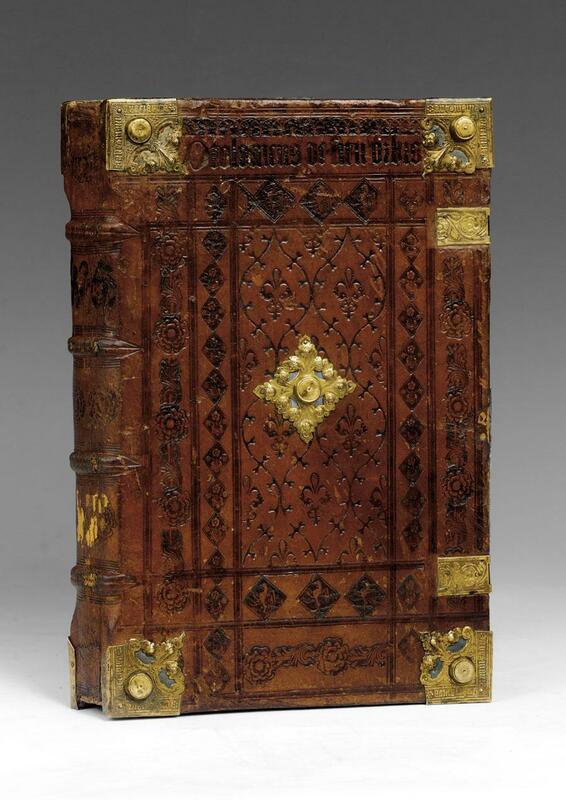 Sold by Christie's London on December 13, lot 115, for £344,000. 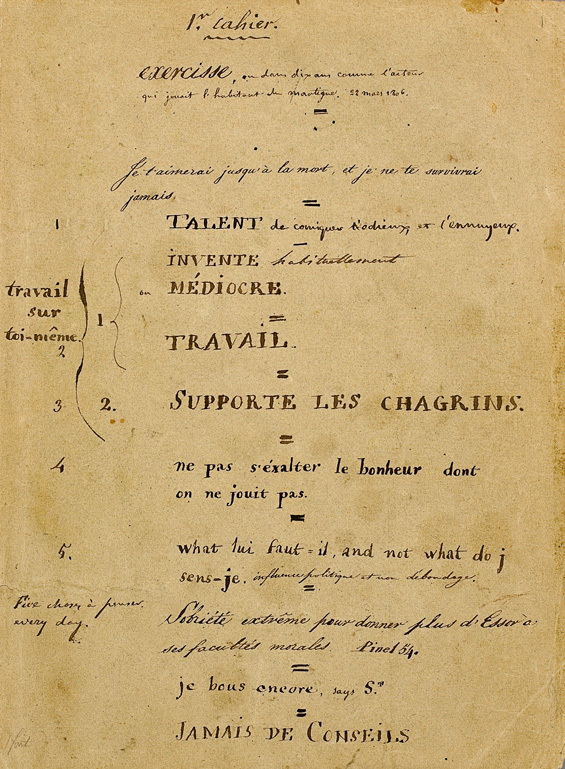 Arthur Rimbaud, one of the two or three greatest French poets of the nineteenth century, began writing poems at sixteen and quit by age twenty to seek his fortune in Africa as a coffee trader and arms dealer. Fifteen pages of his manuscripts, sold in 12 lots, collectively fetched $3.3 million, or $220,000 per page. Sold by Pierre Bergé in Paris on June 20, lots 103 to 114. Each year, Fine Books & Collections magazine counts down the priciest books and autographs auctioned during the year. Here's the 2006 Fine Books Top Ten. All prices include the buyer's premium. The total value of the 2006 list is up 12 percent from 2005 and a whopping 130 percent over 2004. "Nearly every item in our Top Ten hits the trifecta of stellar provenance, extreme rarity, and stunning beauty, and collectors are willing to pay top dollar for terrific books," said Scott Brown, Fine Books & Collections' editor. "In many cases, these books had been stashed away for decades, and buyers opened their wallets, knowing full well that they might never get another opportunity," he continued. "The great advantage to collecting books right now is that the rates of appreciation are excellent for stellar material, and the prices are so much lower than art," Brown said. Just a month before Shakespeare's First Folio sold for $5.2 million, a small Picasso, painted when the artist was just twenty, fetched $4.8 million. 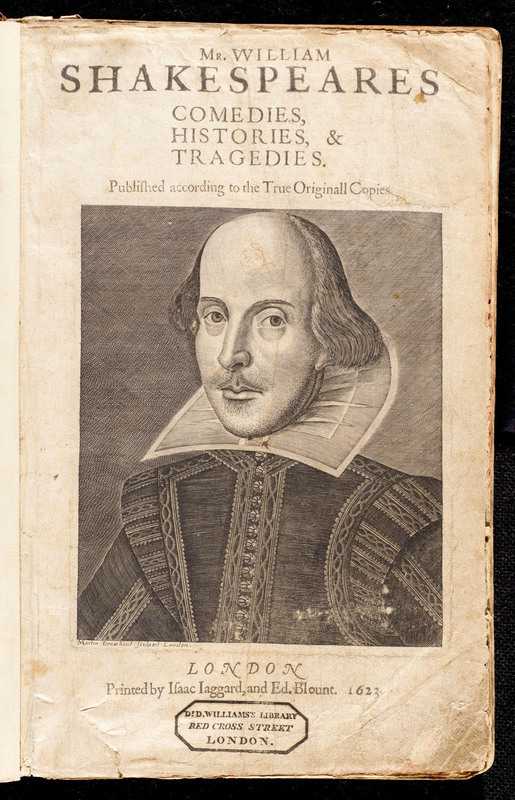 "For roughly the same money," Brown observed, "a collector can buy a minor work by a college-aged Picasso or one of the finest available first editions of Shakespeare's collected plays, the single most important work of literature. In my mind, there's no contest." The investment returns of superlative books continue to be astounding. 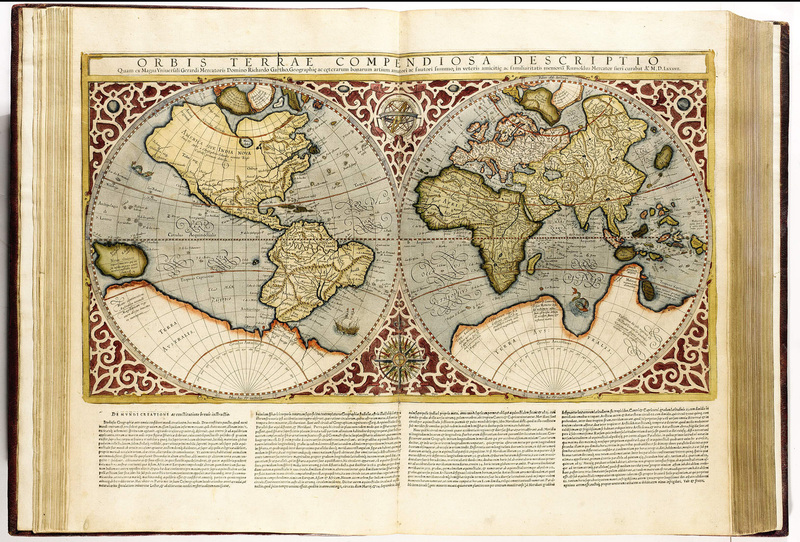 In 1972, the copy of the first printed atlas (at #2 on the Fine Books Top Ten) sold for $180,000. Its $4 million current price tag represents a 9 percent annual rate of return over thirty-four years. 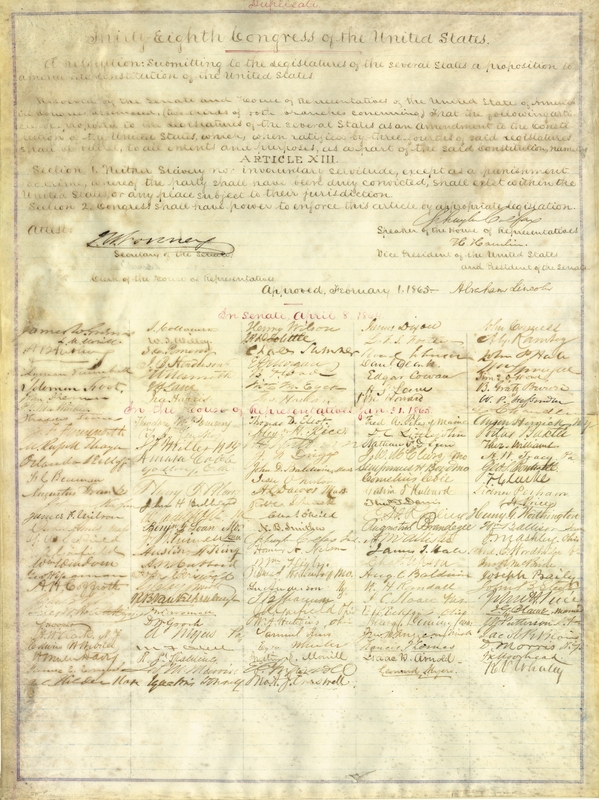 In 1990, Malcolm Forbes paid $220,000 for a copy of the 13th Amendment signed by Lincoln and most members of Congress. His estate sold it in 2002 for $721,000. In 2006, a similar copy (#5) reached $1.9 million, a price increase of 15 percent per year since 1990. The copy of Gerard Mercator's Atlas at #10 last sold fifty years ago. Its owner achieved a 13 percent annual return over half a century. Founded by a collector in 2003 and published six times per year, Fine Books & Collections has grown into the largest circulation magazine for book collectors. In 2005, it was named best enthusiast publication by Folio: magazine. The company has offices in Eureka, California, and Durham, North Carolina, and the magazine is available in bookstores nationwide.